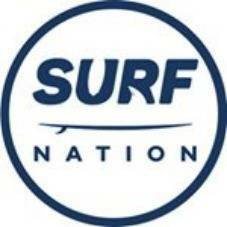 Surf Nation is an Australian leader in online surf accessories & hardware, supplying everything from Surfboard fins, leg ropes all the way through to wax and sunscreen. We offer top notch customer service, great prices and a massive range. We are surfers, we know your passion, and want to help! It's really not as hard as it looks, give it a go, You'll never know until you try.